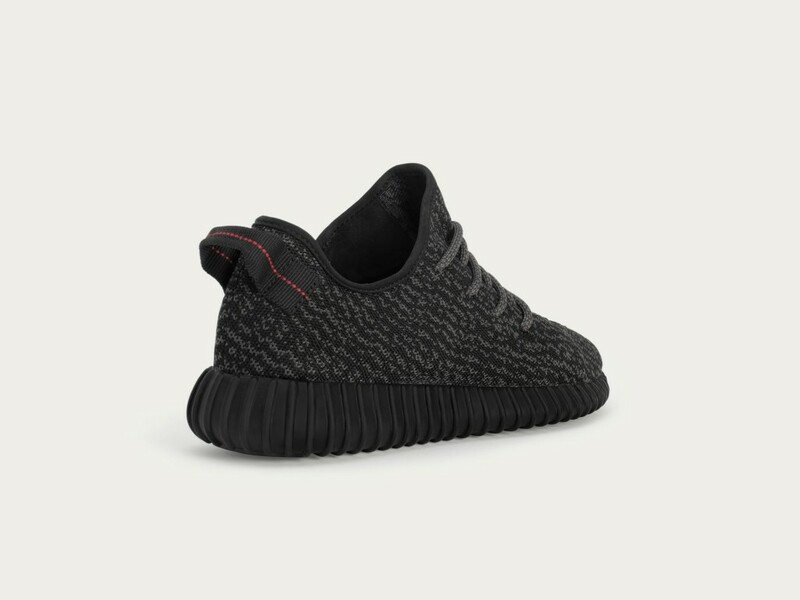 adidas Yeezy Boost 350 Low "Pirate Black"
YZY SZN returns just in time for you to get fresh for the fall. If you were lucky enough to get your hands on the grey Yeezy pair from June, you don’t need any convincing that these jawns are the most comfortable kicks your feet are going to don in 2015. If you were afraid your other pair was gonna get murked at the summer cookouts, ‘Ye has you covered with the all-black everything look. 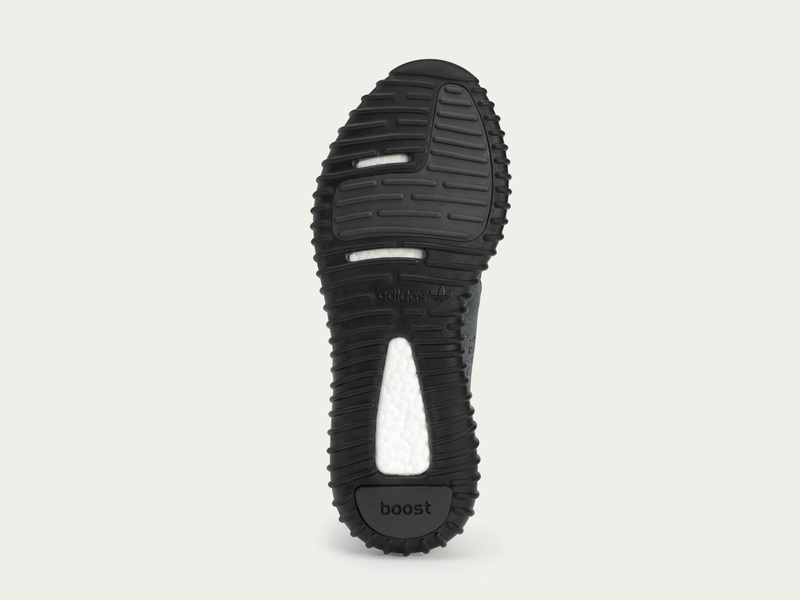 The sneakers feature minimalistic branding with the “YZY” logo on the inner foot. The upper is an unlined Primeknit and premium suede, features thick black rope laces, and selvedge like red stitching on the heel tab. adidas also hooked these up with full length Boost so you can wear them all day, all day. 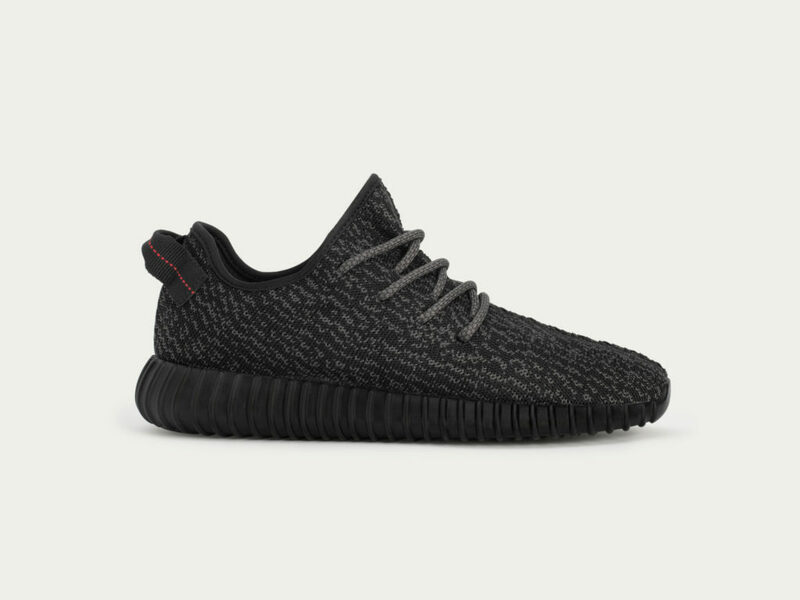 The “Pirate Black” Yeezy Boost 350 Low will hit FinishLine.com at 8 AM EST on 8/22 and will feature half sizes as well as full sizes, and we even have some pairs to fit the ladies. 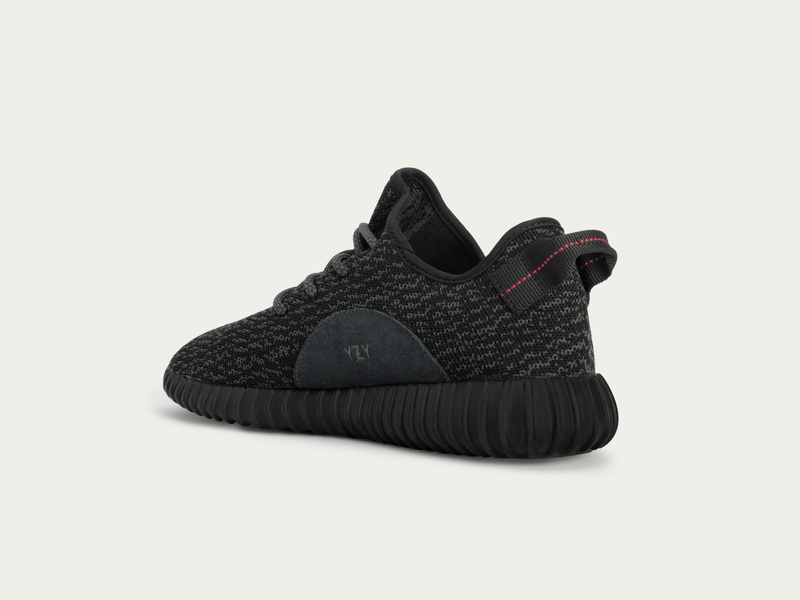 These will be an online release only so you can scoop your pair from the comfort of the crib. Air Jordan Retro 9 "The Spirit"